LILY LOLO Contour Brush is your must-have tool for contouring and emphasizing your face features. 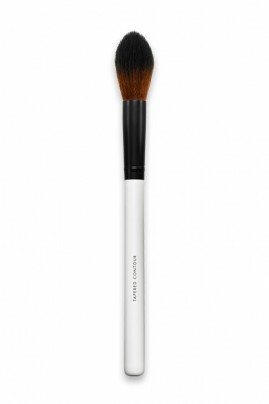 This multi-purpose brush has a slightly pointed tip which is ideal for applying compact highlighters and shading powders to create gorgeous contours. Acclaimed by international makeup artists for their professional quality, Lily Lolo Vegan Makeup Brushes are made from synthetic hairs that's ultra soft and resistant. With this amazing makeup brushes line, even the most sensitive skin can forget about itching and scratching ! LILY LOLO CONTOUR BRUSH IS YOUR BEST FRIEND FOR CONTOURING ! 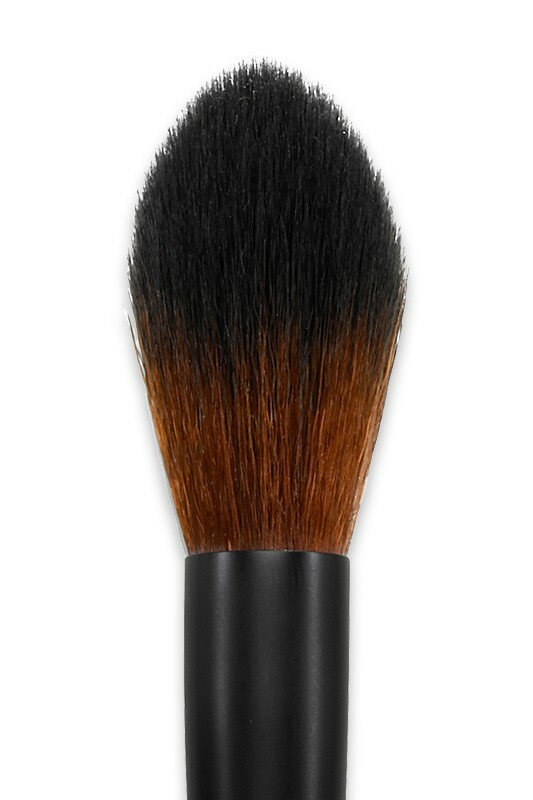 Using Lily Lolo Contour Brush, apply blush and highlighter onto the cheekbones, bridge of the nose and forehead center. Apply shading powder and bronzer into cheek crease, along jawline and forehead sides.